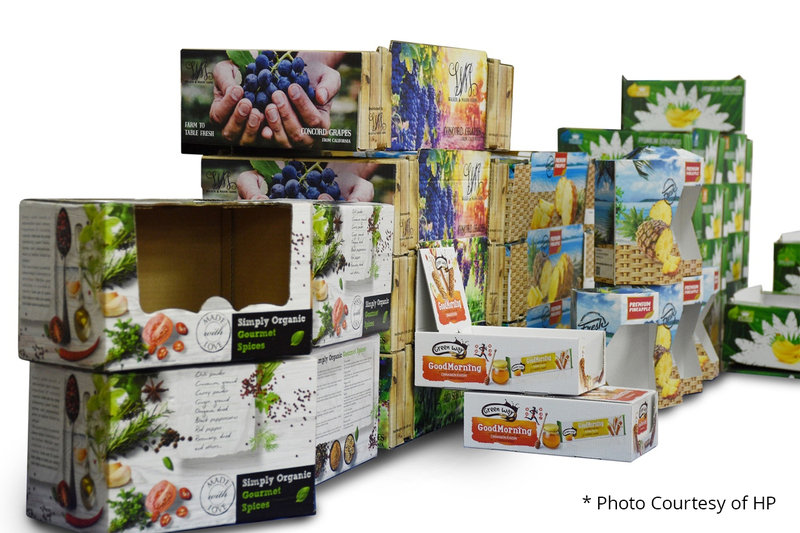 Dusobox invests in the first HP PageWide C500 Press in USA for high-quality digital printing for corrugated packaging. ffset quality with true water-based inks. Orlando, Florida, May 8, 2018 – Dusobox Corporation today announced its purchase of an HP PageWide C500 Press for high-quality digital post-print corrugated packaging. Scheduled for installation this summer, the press will be the first PageWide C500 Press in the USA.